Making illustration designs for Coisa scarfs! I am so excited about this new project! Kim, owner from Coisa, asked me if I wanted to design a scarf for the new spring/summer collection 2015. Together we talked about inspirations for the scarfs and we both made a moodboard. From this point I started drawing several different illustrations/prints for the scarfs. I was so glad Kim even picked out three designs. They will be printed on a soft, airy but full cotton/linen fabric for the perfect cosy wrap. Message by Coisa on Facebook about our colloboration! 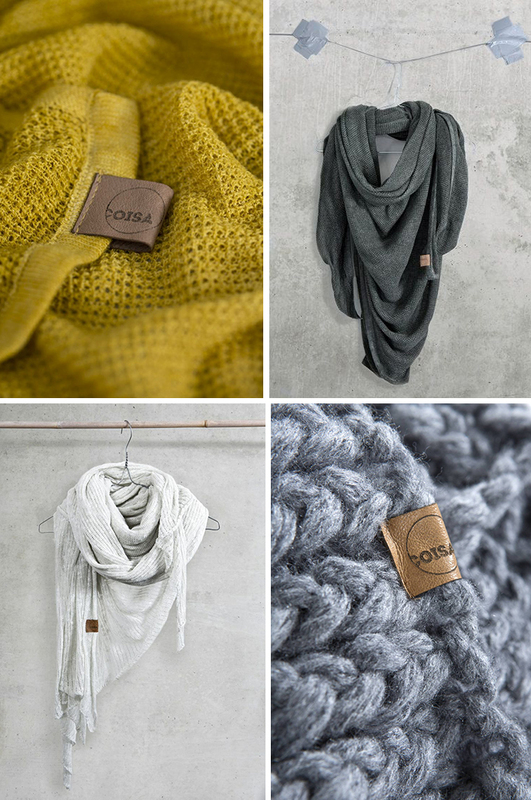 Coisa is a Dutch scarf brand, focusing on good quality, comfortable scarfs and wraps using only natural fabrics. Check out all the different scarfs at Coisa.nl. and follow Coisa on Facebook for all updates!